According to Gartner, BYOD was predicted to be one of the top trends this year. We’ve all heard about it and many of us have already experienced it, but what does BYOD (bring your own device) really mean for schools? 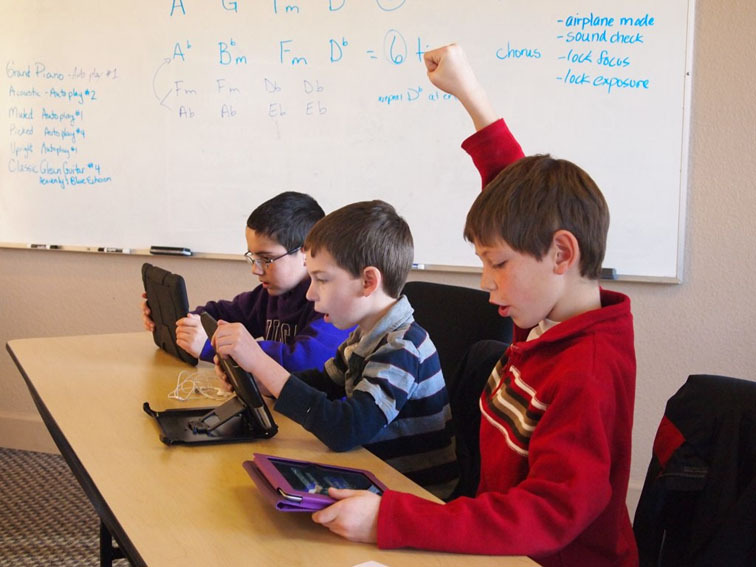 Here are the basic questions and answers concerning BYOD in education. hat is a BYOD policy? Let’s start with the basics. A BYOD policy allows students to bring personal devices, such as e-readers, smartphones, netbooks, and tablets like iPads in the classroom for use as a learning tool. Increasingly shrinking school budgets these days have caused many schools to look into BYOD solutions as possible ways to save money, while still providing students with the access to technology. 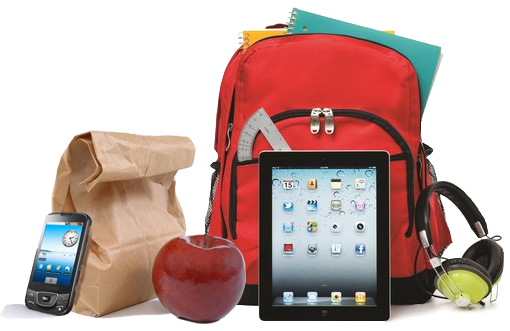 Each schools BYOD policy will vary based on the schools or school districts individual needs. Every schools BYOD policy must be carefully planned and thought out for BYOD success. What are the benefits of BYOD policies in schools? Schools save money - eBooks are significantly cheaper than textbooks and students and parents pay for technology and maintenance instead of school. Personalizes learning - There are tons of learning apps available to meet different learning needs. Encourages collaboration and student engagement - Students love technology! Prepares students for future - BYOD in the workplace will soon be the norm. What are the wireless network requirements to support BYOD? Network Access Control (NAC) - It’s a way to control the devices and regulate who is connecting to the network, with what device, and then you can assign them the appropriate user role that limits access to only the resources that are necessary. Next-Generation Firewalls - You need to have the ability to identify and segment all of those BYOD users to safely enable applications and prevent threats. Unified Performance Management - It combines bandwidth management, WAN optimization, and application acceleration into a single network appliance for centralized management. Your IT staff will really appreciate this one. Secure Wireless Network Infrastructure - BYOD requires wireless access that is widespread with adequate coverage and capacity to effectively support many devices. 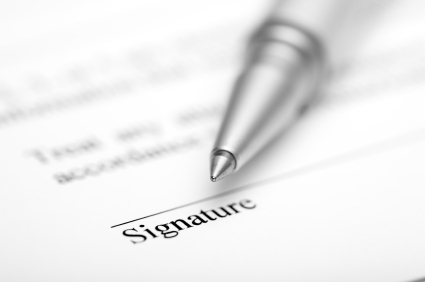 What should be included in the BYOD Policy User Agreement? 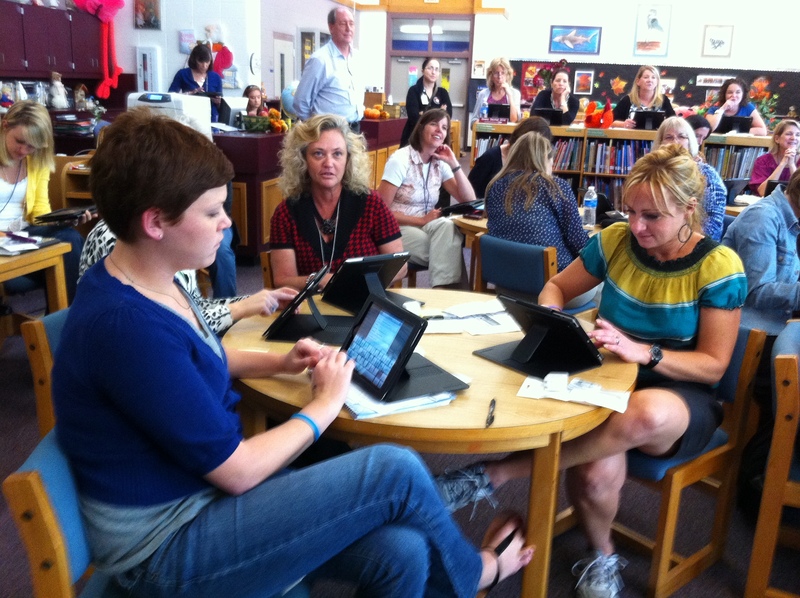 How to get parents and teachers on board with BYOD? Getting parents and teacher on board with a BYOD policy or any technology integration for that matter can sometimes be cumbersome. Here are some tips to help gain overall acceptance of having BYOD on your school wireless network. Clearly portray the educational and financial benefits of this program. Create your acceptable use policy first to help address a lot of questions and let them know the set expectation ahead of time. Give examples of other schools that have had success with BYOD. Give your educators time to experiment with using mobile devices in the classroom and adjust their teaching styles. Hold training seminars for how to plan lessons using the new classroom technology and what apps are successful. Bring in representatives of other BYOD schools to share their tips and successes. These are just some commonly asked questions regarding BYOD policies in schools. If your school is considering implementing a BYOD program and has any questions or would like some guidance you may contact us here. 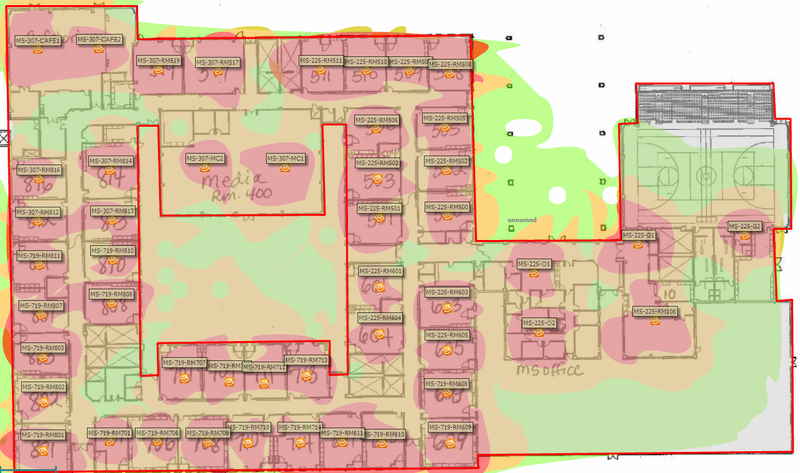 We are experts in school wireless design and implanting new technology. We have worked with schools all over the United States and are always happy to help. Good luck!